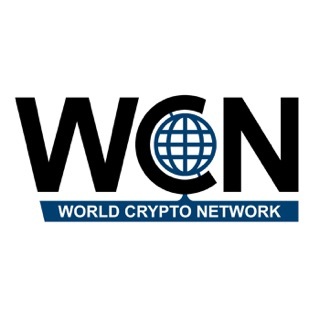 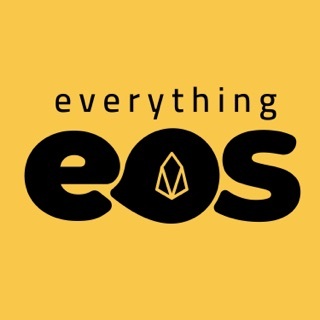 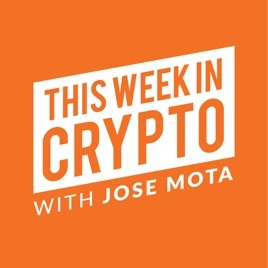 Copyright © 2019 by This Week in Crypto All Rights Reserved. 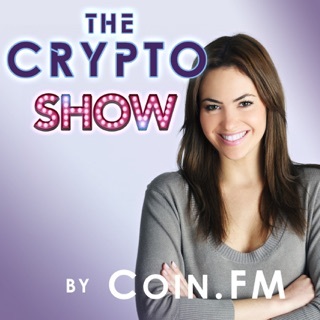 Great host, covers what you need to know, would recommend! 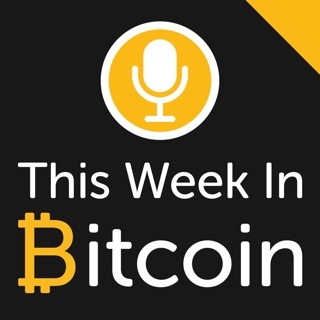 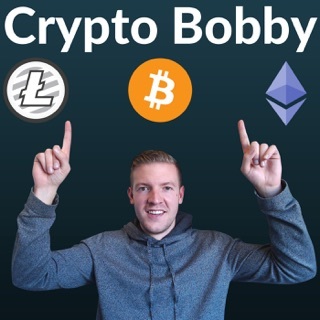 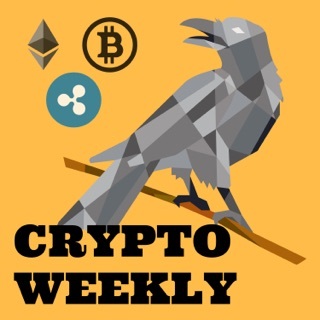 Best podcast for weekly summaries on what goes on in the crypto world.